Have a written policy covering their arrangements for managing health and safety in their business. Undertake risk assessment, to carefully examine what in the work could cause people harm. This will determine if they have taken enough precautions, or if they should do more to prevent harm. They must provide a safe and healthy environment for all including taking account of their welfare needs. This also includes people with disabilities. They must train their employees and contractors to work safely, and clearly instruct them in their duties. Emergency arrangements for fire and first aid must be assessed and formally established. 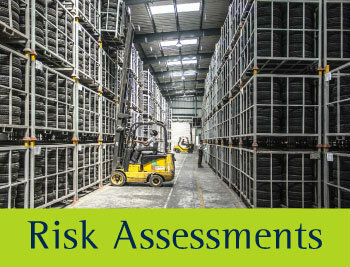 A risk assessment is an important step in protecting your workers and your business, as well as complying with the law. It helps you focus on the risks that really matter in your workplace – the ones with the potential to cause harm. In many instances, straightforward measures can readily control risks, for example, ensuring spillages are cleaned up promptly so people do not slip or cupboard drawers kept closed to ensure people do not trip. For most, that means simple, cheap and effective measures to ensure your most valuable asset – your workforce – is protected. 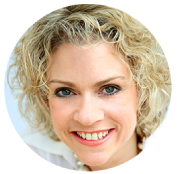 You have asked us to help you with Risk Assessments for your exhaust manufacturing business. The law does not expect you to eliminate all risk, but you are required to protect people as far as is ‘reasonably practicable’. Carrying out assessments with you on site to determine the level of risk and train you to complete.